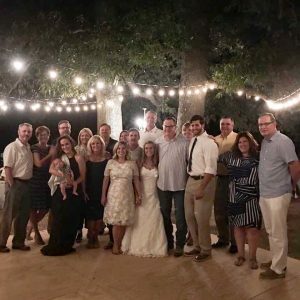 DJ Ed Petty reached an impressive milestone this past weekend at Morgan and Gatlin’s country wedding on Gatlin’s family ranch. 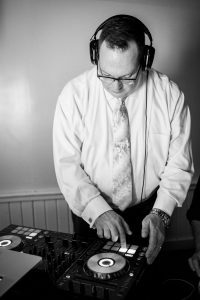 Ed started his DJ/MC career 18 years ago and with this romantic wedding he DJed his 1,500th event of his career. 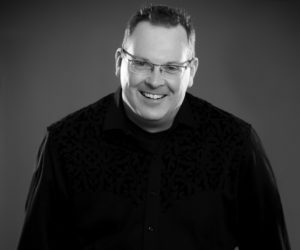 We feel so very blessed to have Ed on our team – his dedication and experience are invaluable. 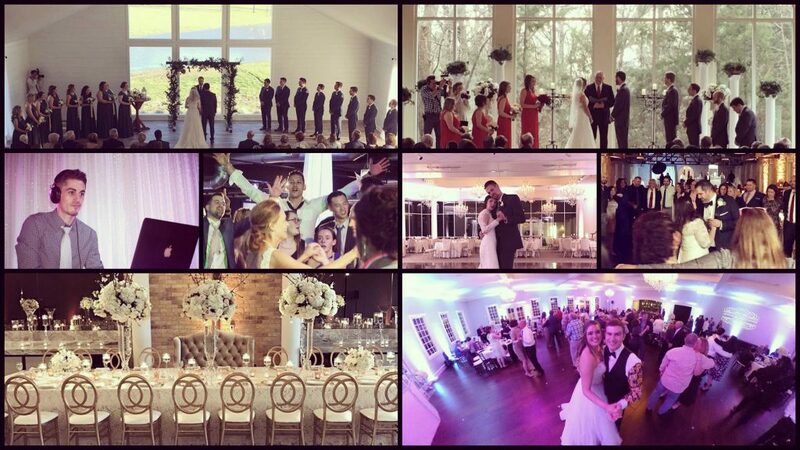 Ed has loved working with this family and their friends – this is just some of their crew that have worked with Ed! 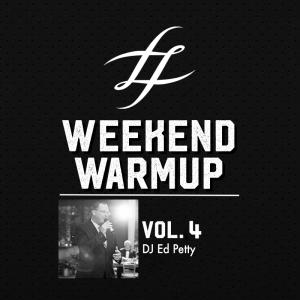 DJ Ed Petty is bringing us a fun, summertime mix this week! So pull out that sunscreen, roll down the windows and jam! 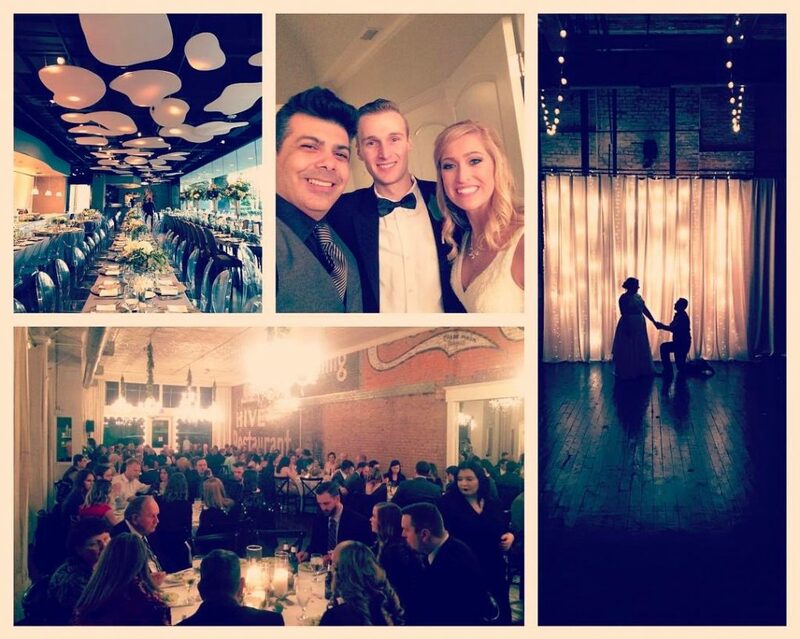 From Edmond to Weatherford and everywhere in between we’ve got you covered! 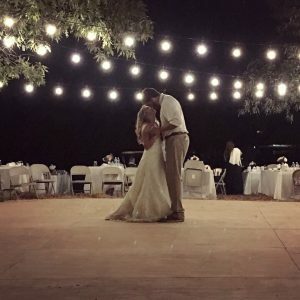 What a romantic weekend! 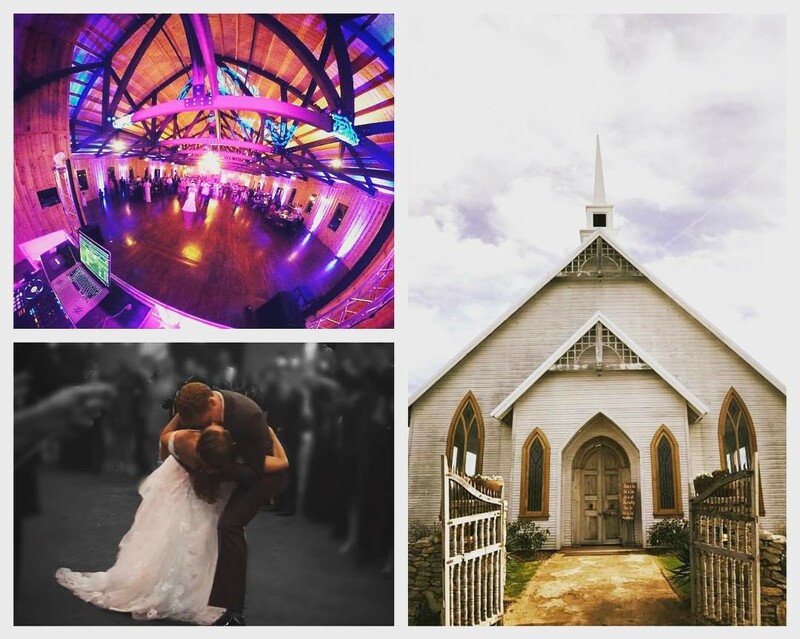 Everything from beautiful king’s tables to a romantic private last dance.